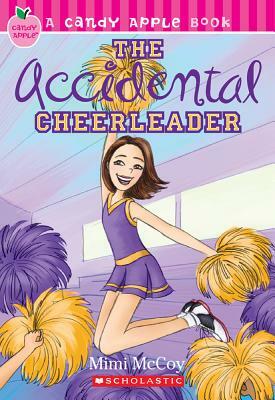 When shy Sophie's best friend, Kylie, signs them both up for cheerleading tryouts, it's Sophie who lands in the spotlight - and Kylie ends up on the sidelines. Now Kylie is stuck playing mascot, and she doesn't exactly get along with Sophie's new friends on the squad. Things really spin out of control right before the big game, and Sophie has to choose sides. Can the girls rediscover how to root for each other before the clock runs out on their friendship?